learning to identify and quantify crop loss area. at [the damage map] they are absolutely blown away.” – SkyClaim user. identify, classify and quantify specific damage types to support insurance claims. 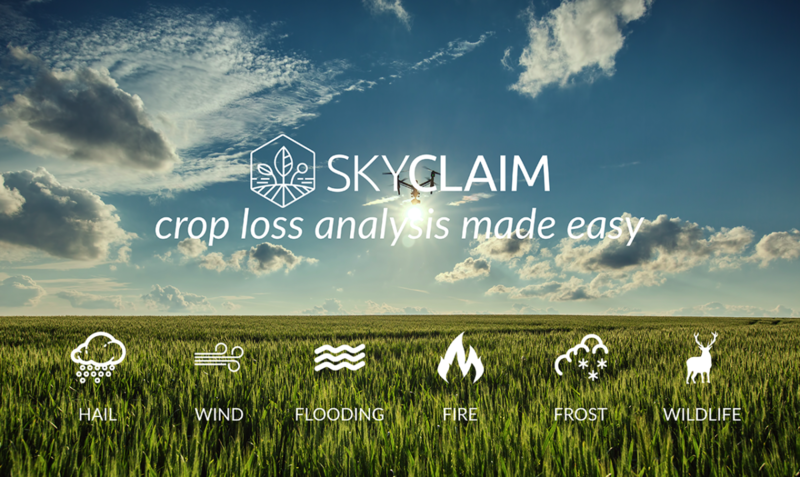 analyze your own maps and view sample data sets, visit skyclaim.io/register. maps and pushing the boundaries of image analysis. For more info visit: www.skymatics.com.